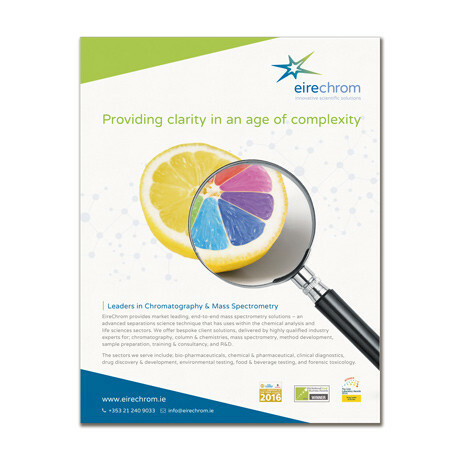 Eirechrom Report & Advert - Forza! 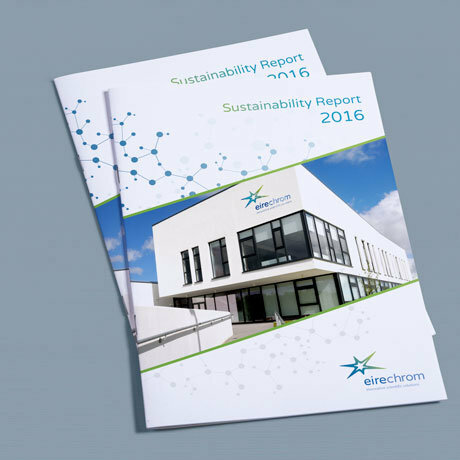 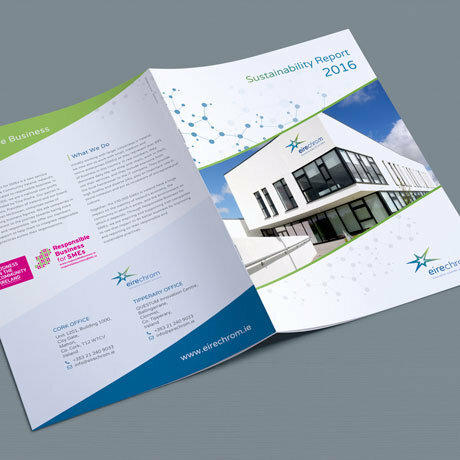 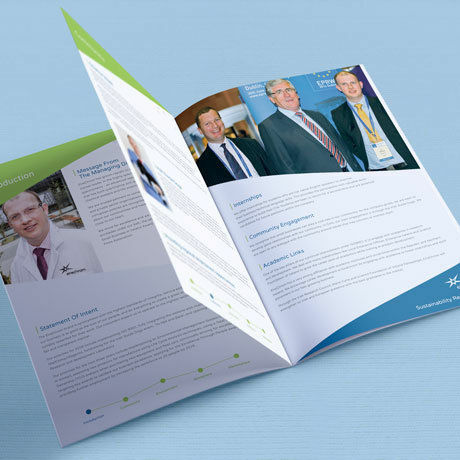 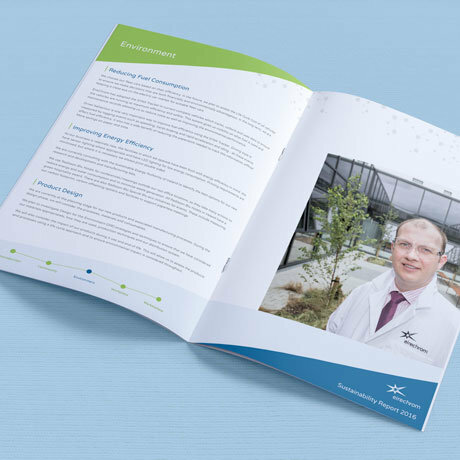 A 12 page corporate sustainability report for Eirechrom in both digital & print formats. 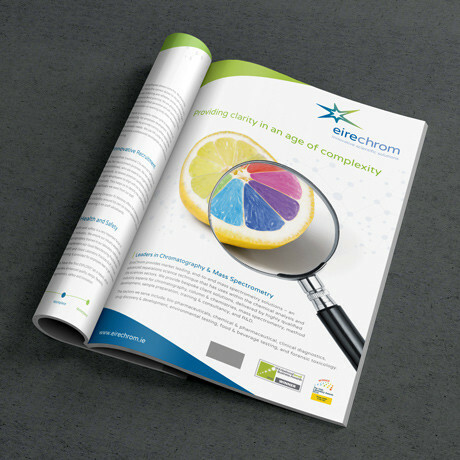 Full page trade press advert – creative concept development, copywriting and design layout.